Cedar Valley Christian School does not follow any other local school district policy or decision to delay or cancel. Since we do not transport our students and none of our students walk to school, we will determine delays and/or cancellations on a case-by-case basis. When a decision is made to delay or cancel school, we will post it on KCRG and KGAN (website and TV station), email families through RenWeb and the CVCS google group. Cancellations or delays posted via KCRG and KGAN will be listed as "Cedar Valley Christian School." Student Activities will also be determined on a case by case basis and will be communicated in the same way. We will typically not dismiss students early, delay school, or cancel school due to extreme temperatures as long as our heating and cooling systems are functioning properly. We will typically delay or cancel if road conditions are not safe, but will typically not dismiss early for snow. Our first priority is the safety of our students, families, and staff. There will be no Before School Care on days of delayed start or After School Care on days of early dismissal due to inclement weather or any day there is no school. Please know this is the guideline we use to determine our schedule, but if you feel you do not want to bring your child to school that day, or if you want to pick them up early, it is your prerogative. We understand that cars may not start or you may not be comfortable driving in extreme temperatures or inclimate weather- that is entirely up to you. Please call us to let us know your plans if you do not intend to have your child(ren) come to school. The following is our recess policy regarding extreme temperatures: We do not have adequate staff to supervise children whose parents do not want them to go outside because of temperature. If you feel your child cannot be outside for recess and PE, we ask that you keep them home from school for the day. The exception to this would be a doctor's note indicating they have a health issue that prevents them from safely being outside. 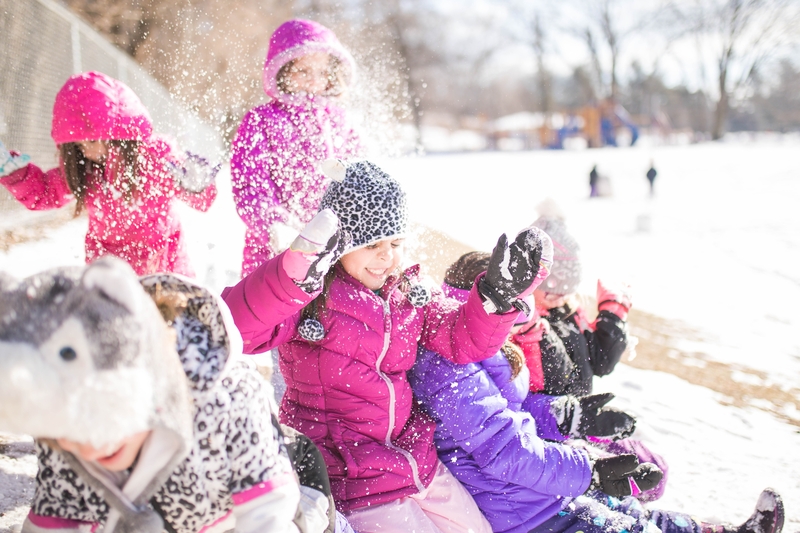 Students will go outside for recess when the wind chill (“real feel”) is above 0°. We use KCRG.com to determine the temperature. It is suggested that children be dressed for the changeable Iowa weather. Students must wear boots and snow pants in order to take part in “snow activities.” Those not wearing boots will stay in the shoveled areas of the blacktop.